Please go to turnitin.com and create an account using the name that is on your school ID. 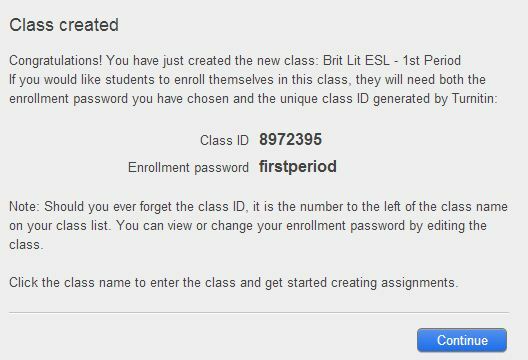 Once you create an account, you will be able to join a class. 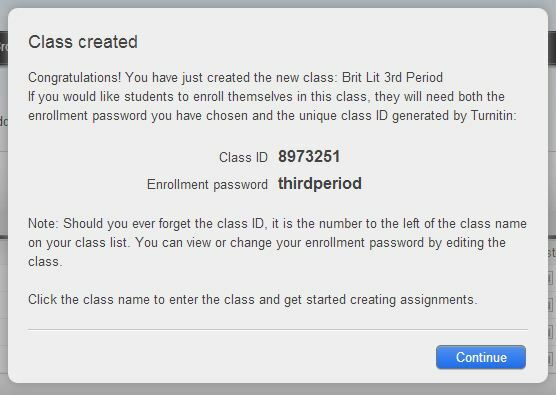 Use the Class ID and enrollment password to enroll in either First or Third Period. Turnitin will not accept assignments after Monday! Beowulf QUIZ – Students will design a multiple choice quiz with 10 questions/answers dealing with the poem Beowulf. What was life like in the Middle Ages? Students will narrow it to one aspect of life. Write one summary for each of the following video-clips. Rewrite letter from Grendel - Type and send to jjattisso@cps.edu - Make sure your name appears in the subject line of the e-mail.